This plugin supports node-to-node encryption, five types of authentication (basic, Active Directory, LDAP, Kerberos, and SAML), role-based access controls at multiple levels (clusters, indices, documents, and fields), audit logging, and cross-cluster search so that any node in a cluster can run search requests across other nodes in the cluster. This is a REST API that allows you to query a long list of performance metrics for your cluster. 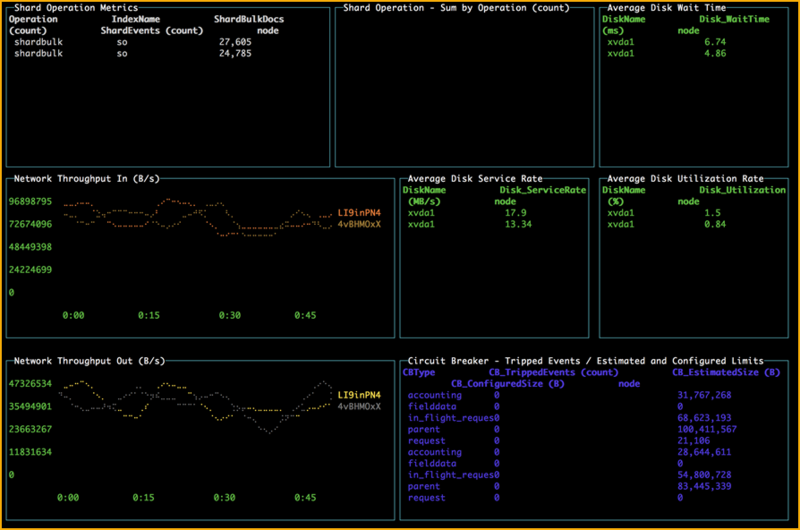 You can access the metrics programmatically or you can visualize them using perf top and other perf tools. This feature allows you to query your cluster using SQL statements. 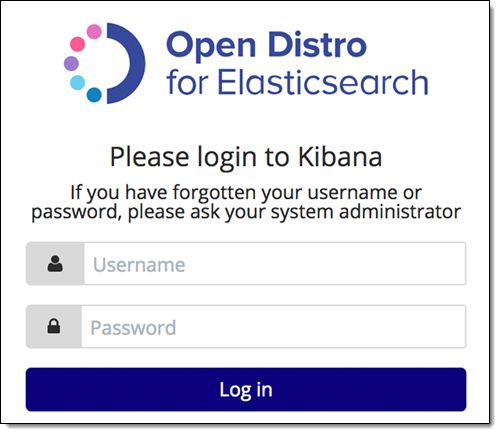 It is an improved version of the elasticsearch-sql plugin, and supports a rich set of statements. Customers can report issues and ask for help through our online support portal, email or by phone. 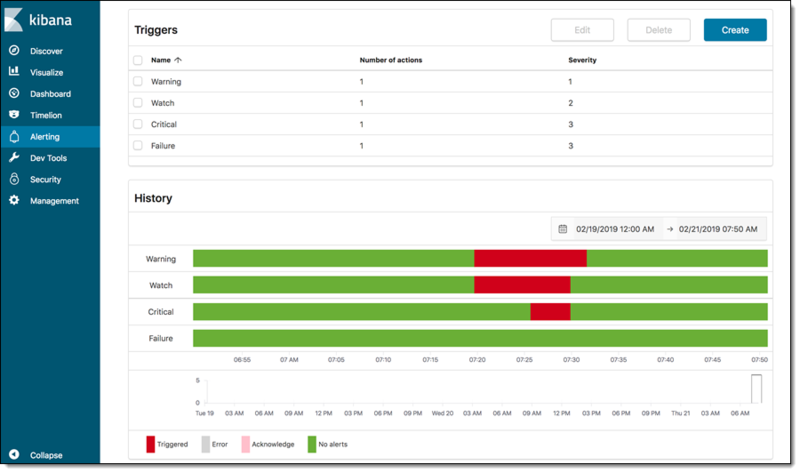 Support hours are 12×5 M-F. We offer a P1- P3 SLA with P1 mission critical and P2 – key features unusable and P3 – not operating as documented. provides for 20 tickets per year. For more details please, Contact us below. If you’re interested in Open Distro or have additional questions, get in touch with us!